Outer Material: 100% Polyester with a waterproof PUL lining to protect against leaks. 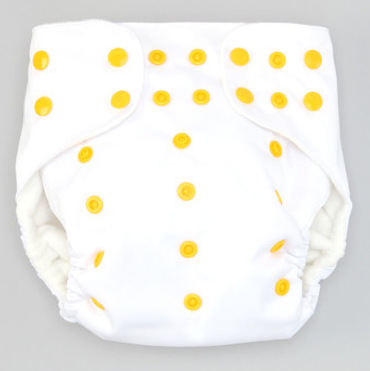 Snaps: our diapers have 2 layers of snaps to adjust the size in the waist and legs & NEW extra cross over snaps for xsmall fitting, as well as & 3x3 torso snaps for a perfect fit every time. 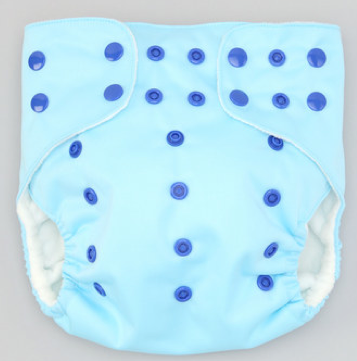 Inserts: Each diaper comes with one very absorbent 3 layer micro fiber insert. Congratulations! You've found the best deal on the web! 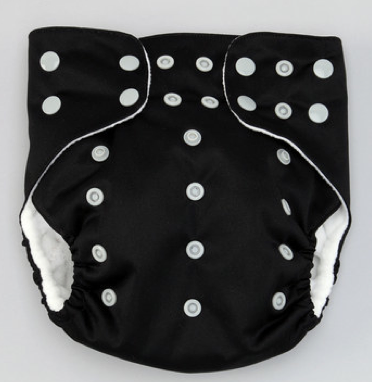 Get a mystery pack of our Awesome Blossom diapers for only $25! Before you purchase please let us know if you'd like a boy pack or a girl pack by choosing one. Outer Material: 100% Polyester with a waterproof TPU lining to protect against leaks. 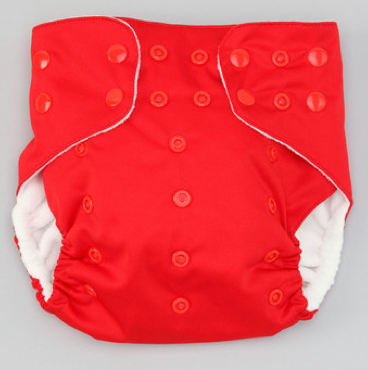 Snaps: our diapers have 2 layers of snaps to adjust the size in the waist and legs & NEW extra cross over snaps for xsmall fitting, as well as & 2x3 torso snaps for a perfect fit every time.